I wonder: why are there so many Mattress Firm stores? BOISE — If you’ve driven down any major thoroughfare you’ve probably seen them: large buildings with high windows and big glowing signs. Inside, dozens of places to rest your head. @DonLDay Was just talking about this. I’m endlessly fascinated by the number of mattress stores near the mall and on Eagle. WHY. @DonLDay Does Ada Co. really have enough mattress buyers to keep that many of these stores in business? There’s one on every other corner! Mattress Firm had a toehold in the Boise market with a smattering of stores when it acquired Sleep Country USA in 2015. Now, the sleeping giant has a unique concentration of stores which are often in close proximity, leading many to wonder: why so many? Consider this — at State St. and Glenwood, Mattress Firm has a pair of locations that are just 300 feet apart from door-to-door. 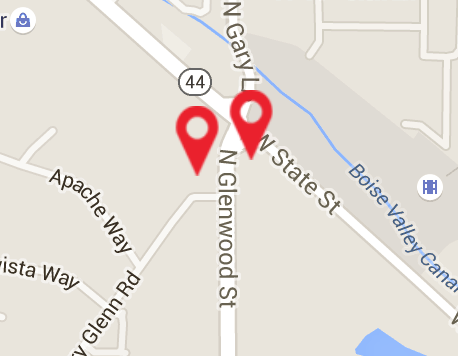 But if dodging cars across seven lanes of Glenwood is overwhelming — head out to Eagle Rd. & Lanark, where two Mattress Firm locations are less than 200 feet apart — and sit literally right next door to each other. In all, Mattress Firm has 11 locations in Ada and Canyon Counties (plus a “Got Sleep” outlet in Boise Towne Square, one of five shops in the mall area). No single store is more than one mile from a sister outlet. So what’s going on? I checked in with a Mattress Firm spokesperson to better understand the decisions that seem a little bewildering to an outsider. “Across the country, we have clusters of successful stores that do very well within close proximity,” Mattress Firm public relations manager G’Nai Blackmore told me by email. Makes sense, right? But why so many stores so close together? I’m concerned that Boise doesn’t have enough Mattress Firm locations. I don’t think one every two blocks is sufficient. Many current Mattress Firm stores were formerly Sleep Country (including half of the “next door neighbor” situation on Eagle Rd. Will all the stores stay open? Maybe not. Mattress Firm’s rising tide doesn’t just lift its (many) boats. 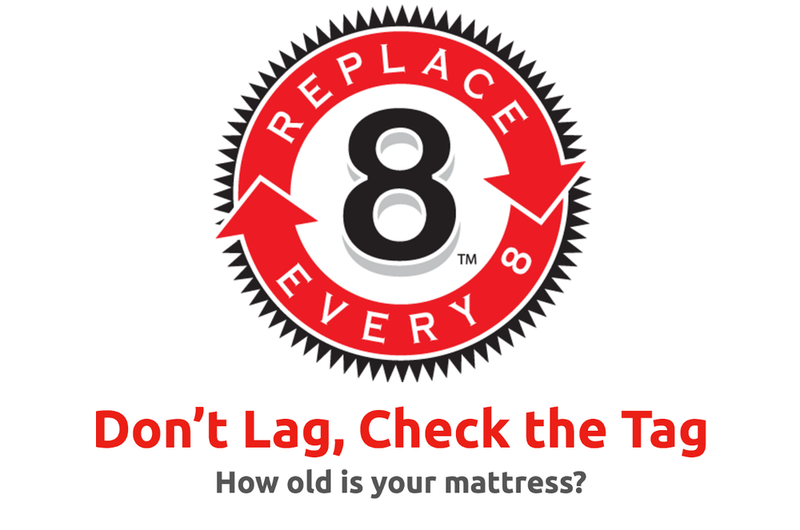 Mattress Firm uses the line “replace every eight” in its advertising — and one local mattress retailer told me off-the-record that MF’s heavy advertising push and concept of replacing your sleeping surface so often has actually increased demand and lifted their business, despite the heavy new competition. (For what it’s worth, Consumer Reports says the jury is still out on how long you should wait in between mattress purchases). 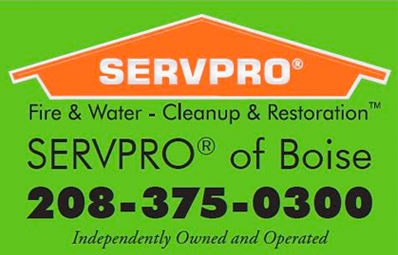 Get #BoiseDev updates by email from Don Day.